User security is top-of-mind. StockRing uses cutting-edge security measures to protect user accounts and personal information. 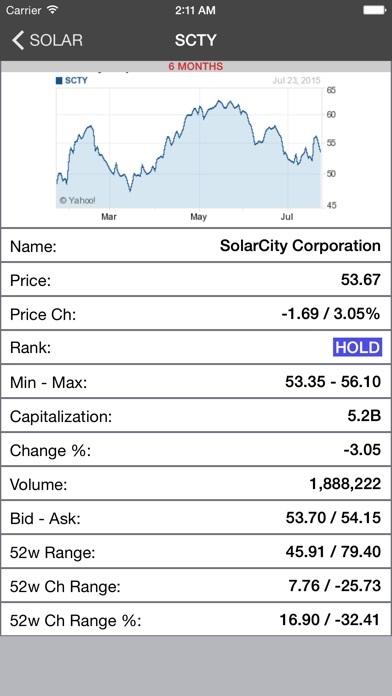 Disclosure Investing with fees means that StockRing, Inc. receives $10/month or $100/year subscription fee on personal StockRing accounts that receive Buy-Sell-Hold recommendations for U.S. listed securities via mobile. All investments involve risk and the past performance of a security or other financial does not guarantee future results or returns. 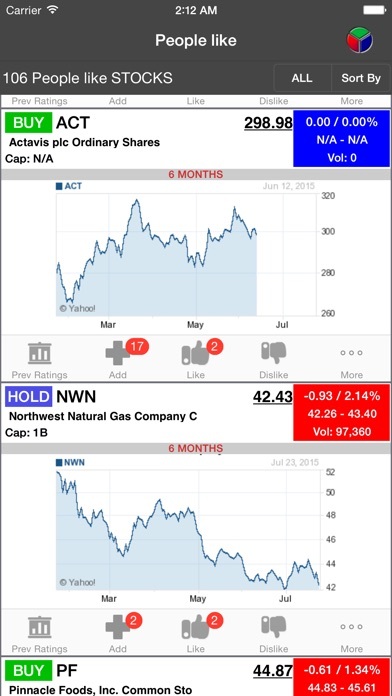 While diversification may help spread risk, it does not assure a profit or protect against loss. 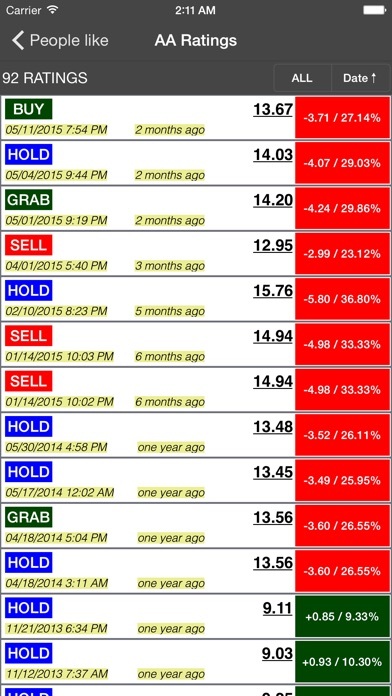 You can always lose money when you invest in securities or other financial products. Investors should consider their investment objectives and risks carefully before investing. 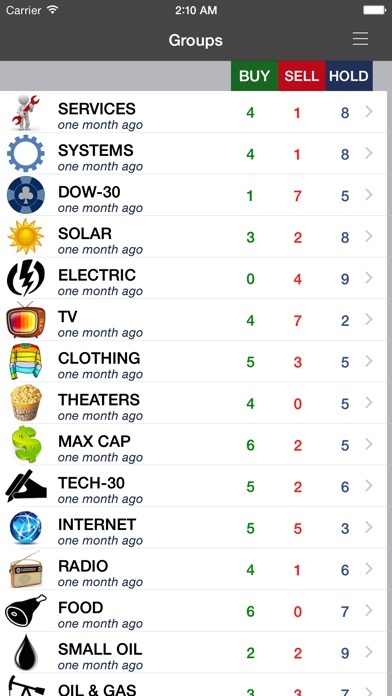 Our Users Say: - "StockRing app is THE best app to check real-time Stock Market conditions." 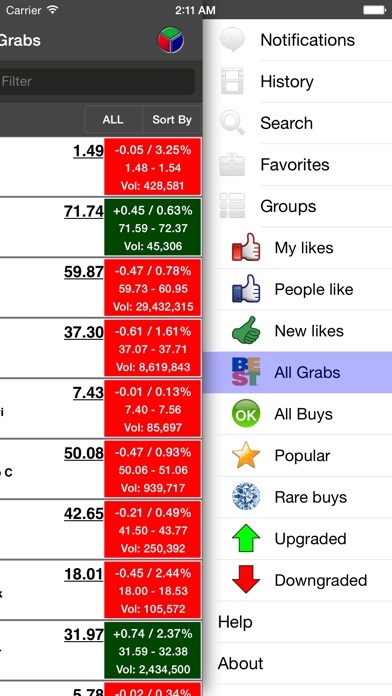 - "Great app for active traders who need Buy-Sell-Hold Stock Recommendations."